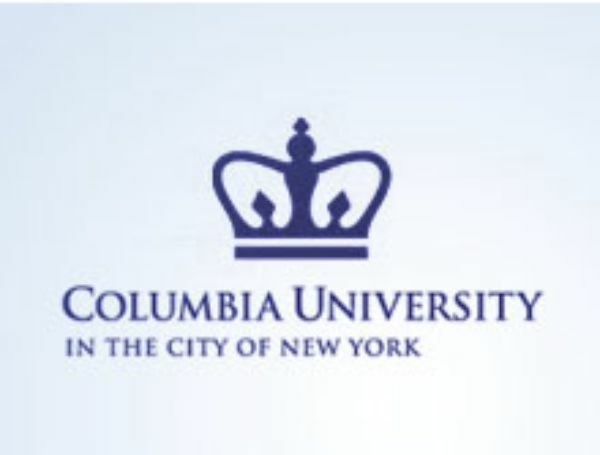 Columbia University is a private institution that was founded in 1754.Columbia is comprised of three undergraduate schools—Columbia College, The Fu Foundation School of Engineering and Applied Sciences (SEAS) and the School of General Studies—as well as a number of graduate and professional schools. Columbia University (officially Columbia University in the City of New York) is a private Ivy League research university in Upper Manhattan, New York City. It was established in 1754 as King's College by royal charter of George II of Great Britain. Columbia is the oldest college in New York and the fifth chartered institution of higher learning in the country. The university is organized into twenty schools, including Columbia College, the School of Engineering and Applied Science, and the School of General Studies. The university also has global research outposts in Amman, Beijing, Istanbul, Paris, Mumbai, Rio de Janeiro, Santiago, Asunción and Nairobi. Founded in 1754, Columbia University in the City of New York encompasses more than a dozen graduate and professional schools and the over 6,000 undergraduates.